Recent topics from Brown Bag Marketing Exchange sessions. Come and get inspired at our next Brown Bag Marketing workshop. We’re here to help you stay up-to-date on the latest marketing trends and best practices, as well as share the wisdom of tried and true marketing principles for your local business. 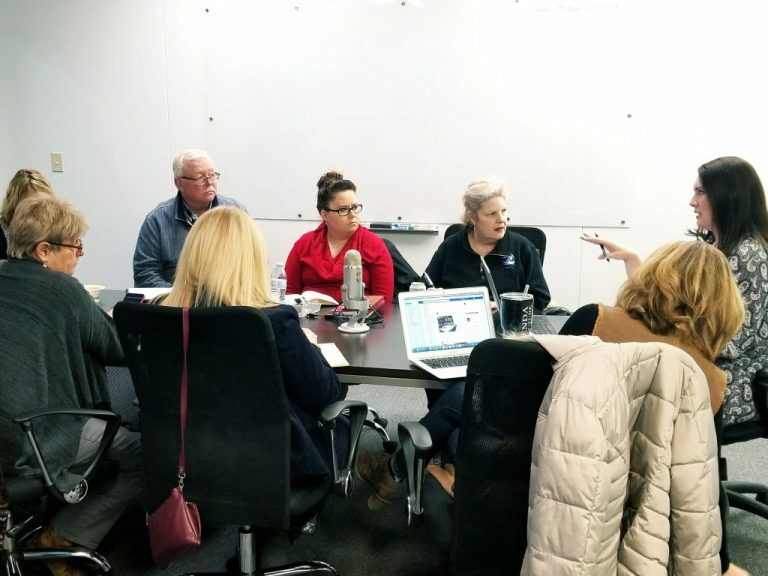 Bring your marketing questions and get valuable feedback from a professional marketing consultant and a group of fellow business owners and marketing managers. Below is a list of topics covered this past year. Come to the conference room of Webcom Resources for a free marketing session. Network with other local businesses, and get tips on what’s working and how to do it! Have an idea for a topic for a Brown Bag Meeting? Let us know!